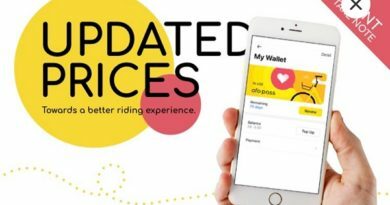 Good news for Singapore residents! As part of Government efforts to make Singapore a Smart Nation and its residents Smart Residents, NLB Singapore (aka National Library Board of Singapore) – like its name, a government body that takes care about national library – is giving FREE access to anybody registered to thousands of latest eMagazines and eNewspapers all over the world. How AWESOME that is! 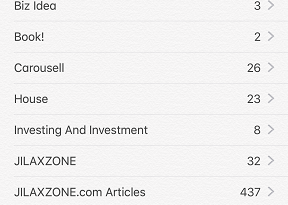 All the eMagazines I have downloaded so far. There’s still plenty of them waiting to be downloaded! Ok I’m In. But How to get FREE Access to Latest eMagazines and eNewsPapers? These are the prerequisites you need to have/do before getting FREE Access to thousands of eMagazines and eNewspapers. 1) First of all, you have to have NLB Online User ID. Check here to create one. 2) Depends on which platforms you are intended to use, be it Computer, Android or iOS devices, download the required apps. 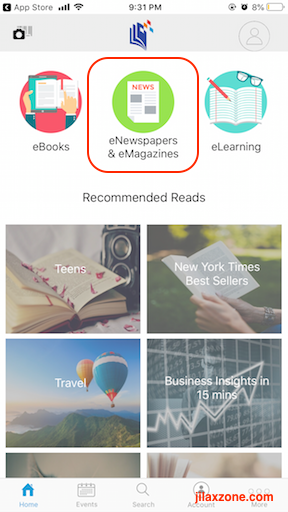 Download NLB Mobile app and PressReader app. No need to install anything, just go to NLB Website at https://www.nlb.gov.sg/, then login using account created on step #1. Prerequisites Done. 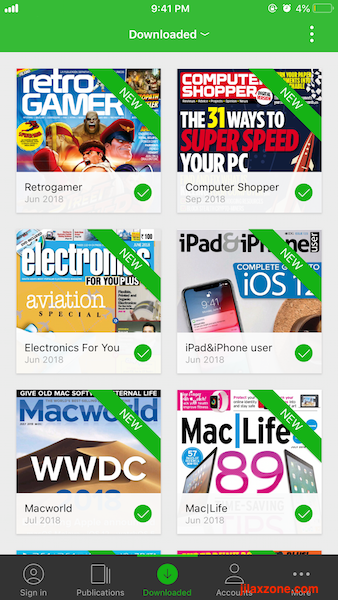 What’s next to get FREE Access to Latest eMagazines and eNewsPapers? Once you get all the prerequisites done, here’s the next steps. 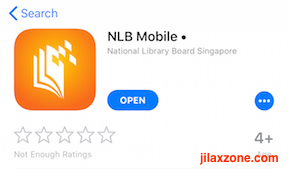 1) Login to NLB Mobile app (Android and iOS) or NLB Website using the account created before. a) Go to Home tab. b) Scroll down until you find eNewspapers and eMagazines. Tap on it. c) You’ll be redirected to PressReader app. and Voila! All thousands of magazines and newspapers from hundreds over countries are FREE to read and download! a) Once logged in to NLB Website, on the top menu, navigate to eReads. b) Click on either Latest eNewspapers or Latest eMagazines. 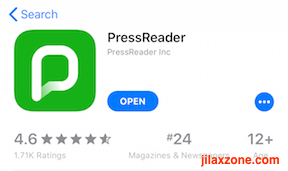 c) On the newly opened resource page, click on PressReader to open PressReader website and start browsing through thousands of magazines and newspapers from hundreds over countries for FREE! How cool and great that is! All latest and greatest newspapers and magazines are within your reach. Forbes, The Washington Post, The Guardian, Cosmopolitan, Elle, Reader’s Digest, National Geographic, MacWorld, PlayStation, Nintendo Life, literally anything! Now Singapore residents, there’s no excuse for you being outdated. You have all the resources needed. Do give your comments and thoughts and/or if you have difficulties getting the access, down below on the comment section, I’ll gladly help. ← WhatsApp is Draining Your Battery. A lot! Turn Off This Feature to Save Your Battery. Hi, thank you for sharing. This is good stuff, by the way are we able to access the local newspapers via NLB or PressReader apps. I can’t seem to do so. Thanks. Let me get back to you asap ya. I never really read newspaper 🙂 but let me give it a try and get back to you.